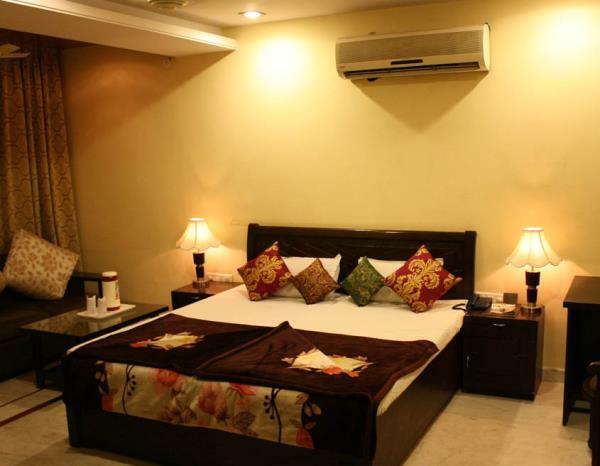 Hotel Shalimar is located in the heart of Pink City of Jaipur, Known for its hospitality and service standards, it's just at the walking distance from the Bus Stand, 1km from the Railway Station and M.I. Road. 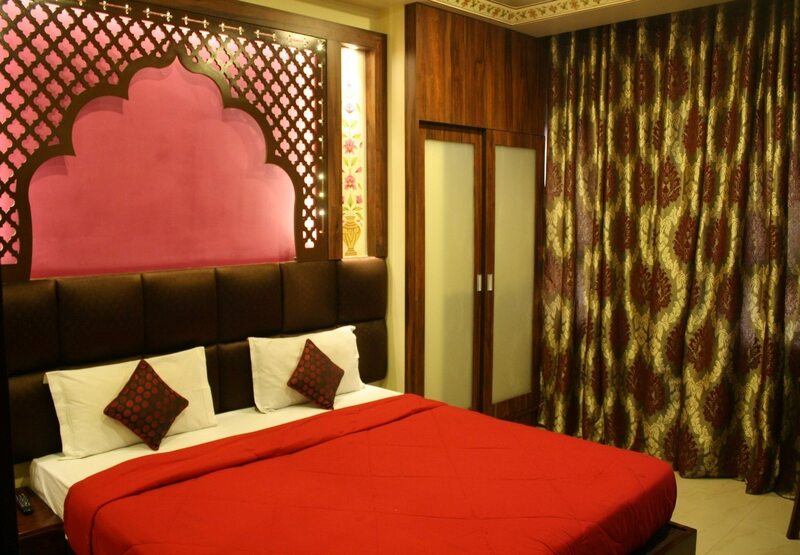 To revive your spirits after hectic schedule, the well stocked bar of Hotel Shalimar offers you the choicest brands of wines, liquors and world fame cocktails with the interiors to suit your mood. 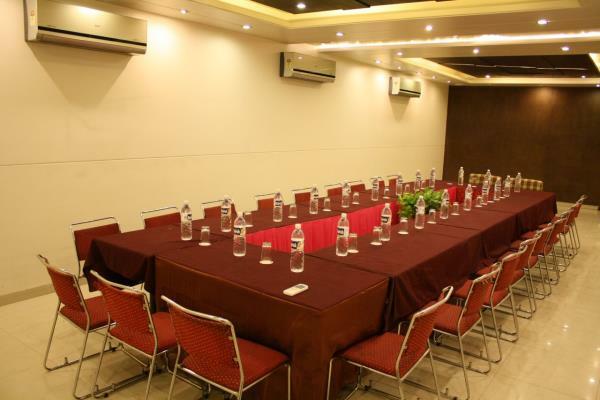 The banquet and conference facilities at Hotel Shalimar are where every personal occasion becomes an extraordinary one and every corporate function an eventful one.we offer flexible meeting space that can accommodate almost any small- sized to medium-sized meeting requirements.